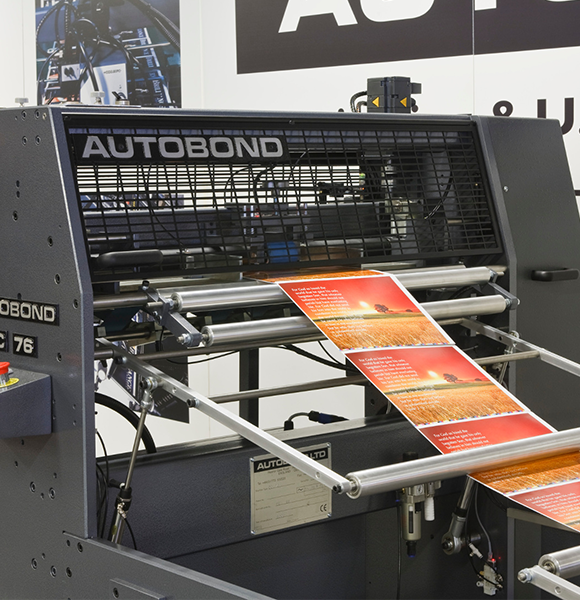 Autobond is a third-generation family owned engineering company in the heart of Derbyshire, 120 miles north of London, England. 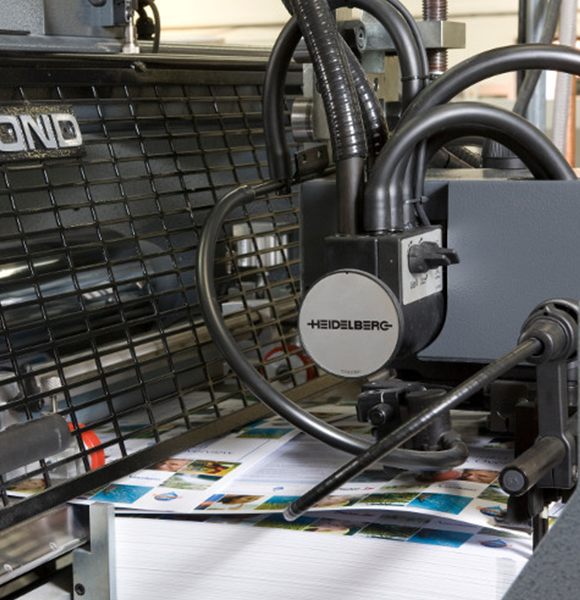 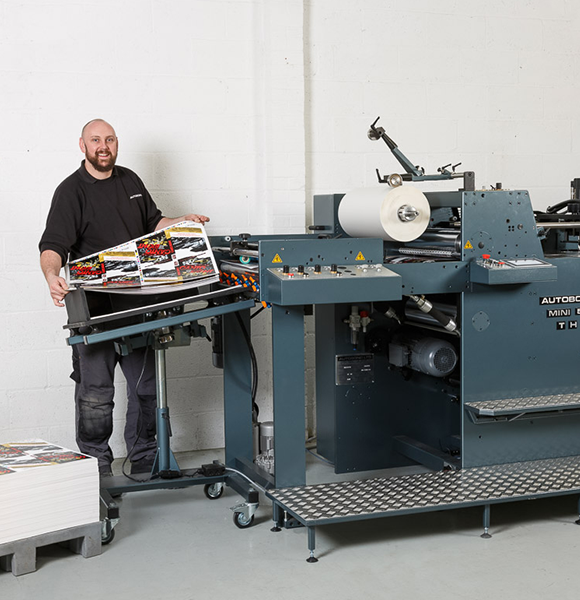 We manufacture a range of high quality laminating machines, ink jet spot UV, and foiling machines to enhance and protect print. 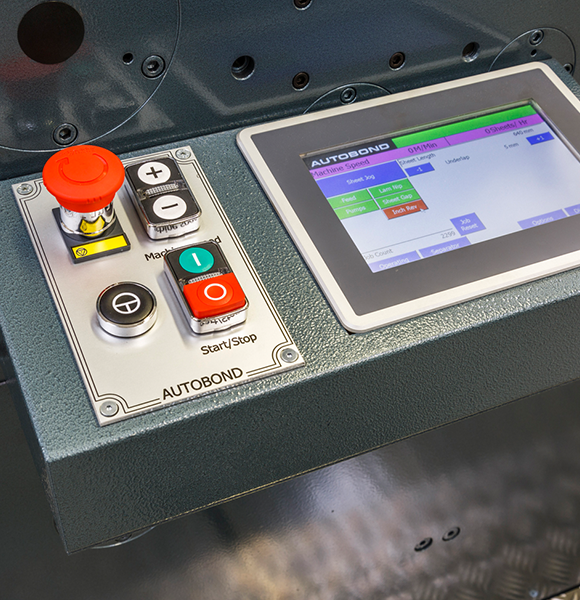 Our highly skilled engineers take pride in producing top of the line machinery that is world renowned for its quality, reliability, and productivity.